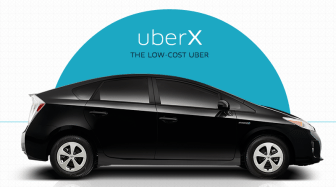 Uber – one of the best Cab Serive company of the world which was banned earlier by Delhi Governement is now back on road and now you can enjoy flat 25% off on your ride else register a new account and get Rs.600 worth of credit for free. This Rs.600 free offer is only for new users who have never used Uber Cab before. For those who are new to UBER, it is one of fastest growing cab service in India and currently operating in Major metros. Usually Uber rides gets piad by Credit or Debit Card but the Reserve Bank of India issued a directive in August saying online transactions without the physical card present would require a one-time password verification. In response to this Uber has now tied-up with Paytm, and from 1st December onwards, you can make payment of your uber riders using payTM wallet too.